Spring is right around the corner (or at least we’d like to think so), and we are gearing up for some new spring-inspired flavors from Bud Light Lime-A-Rita! 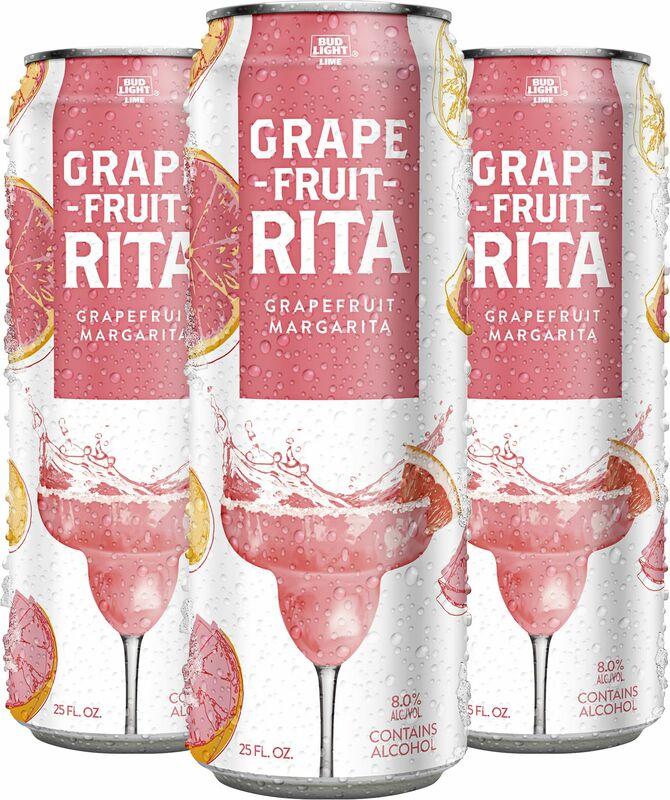 In 2017 we saw the release of Pome-Granate-Rita and Peach-Ahh-Rita. Now the beginning of 2018 is premiering even more flavors, and we are bringing back an old favorite! Give a warm “welcome back” to Water-Melon-Rita and say “hello” to Grape-Fruit-Rita and Orange-A-Rita. These flavors are only available in 25oz cans and you can pick them up at your local retailer right away because they are currently out on the market! Grape-Fruit-Rita is the perfect combination of tart, sweet, citrus, and delicious. It’s perfect for pretending it’s Spring instead of the beginning of February. With the revival of Water-Melon-Rita, you will be seeing this one a lot more often than just the summertime. This sweet drink is back and here to stay all year round! 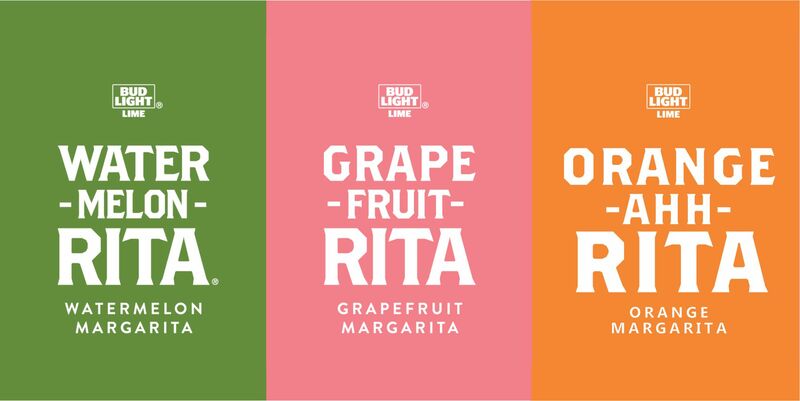 The Orange-A-Rita is a new flavor to the Rita lineup, but not so much to the Anheuser-Busch family. With other orange flavors like Breckenridge’s Nitro Chocolate Orange Stout and Sunset Orange from Shocktop, AB is no stranger to orange-infused flavors. With this new orange-flavored Rita, we are adding to the family for a wider variety and better drinking experience. In addition these new flavors, we will soon have a Rita Party Pack and new seasonal summer flavor available! Hint: if you like Pineapple, then you’ll love the new summer Rita drink! Check back for more details on flavors and release dates. We can’t wait for you to try these new flavors!